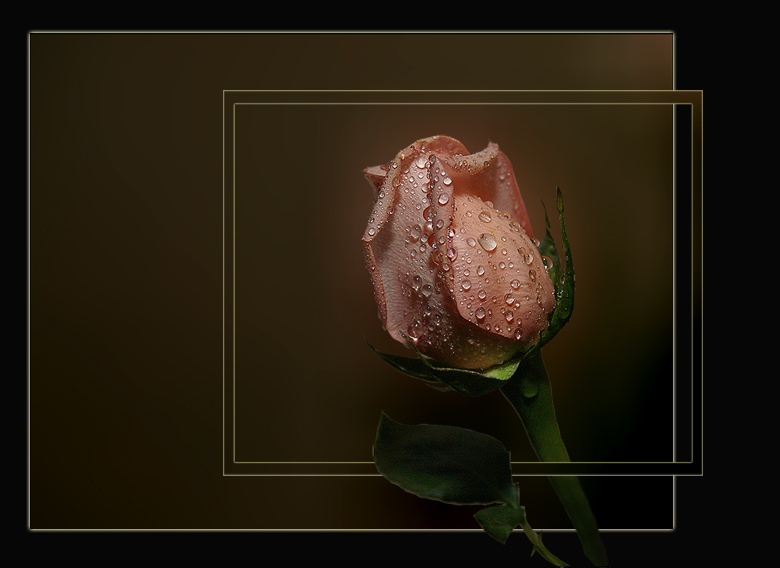 Photo "When The Words Are Not Needed..."
Very good macro with excellents frames and texture. Well done. Absolutely stunning. Perfect in every aspect - wonderful and original framing! Great presentation with flower, very original frames , god colours and light!! Безукоризненно! И оформлено необычно и красиво. Такого я ещё не видел! Здорово!